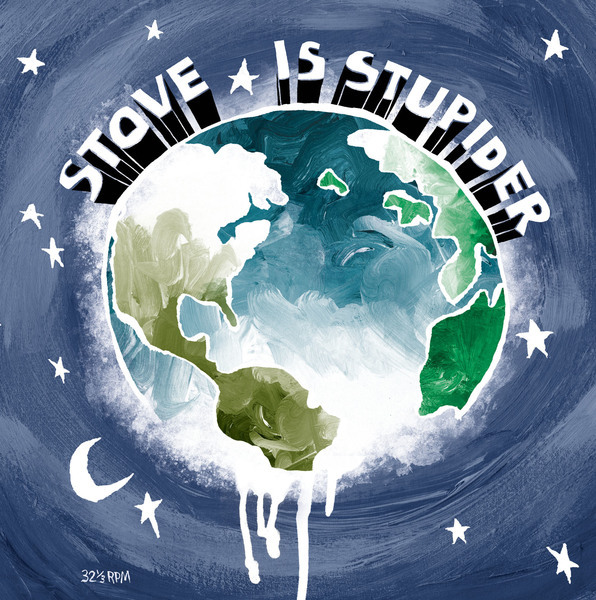 Stove’s 2015 debut, Is Stupider, was an extension of Ovlov’s DNA, but Hartlett soon discovered that when separated from the sonic parameters and expectations of that band’s work, he felt free to try out different dynamics and sounds--an excitement that would grow along with Stove’s lineup during the writing and recording sessions that became Stove’s 2016 dual EPs, Is A Toad In The Rain and Is The Meat That Fell Out, and eventually yield the songs on ‘s Favorite Friend. After Is Stupider, band’s lineup had become a revolving door of skilled Northeastern indie rock musicians, but as Molini, Blakely, and Hammond entered the fold, the cohesion was so uniquely inspiring that the four soon became the band’s core members. 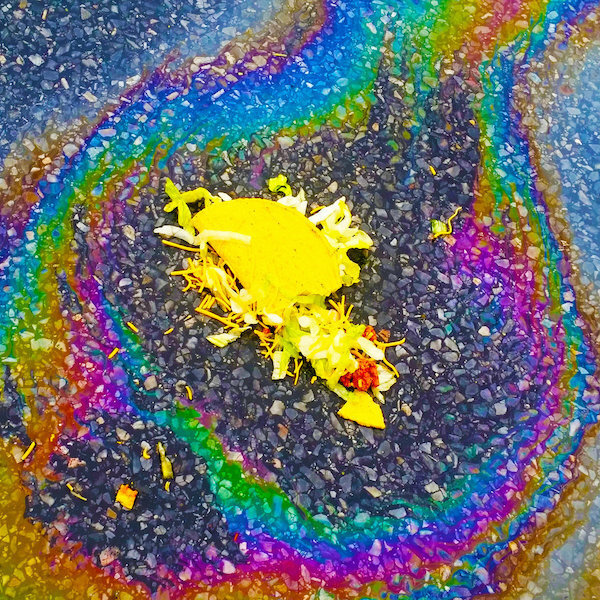 Lead single “Mosquiter” encapsulates this highly cooperative songwriting: the demo’s electronic beat forms the foundation, which is built upon by Blakely’s understated yet powerful drumming, followed by the intertwining guitars and bass of Hammond, Hartlett, and Molini -- each member adding layer upon layer until the song reaches a fuzzy culmination. 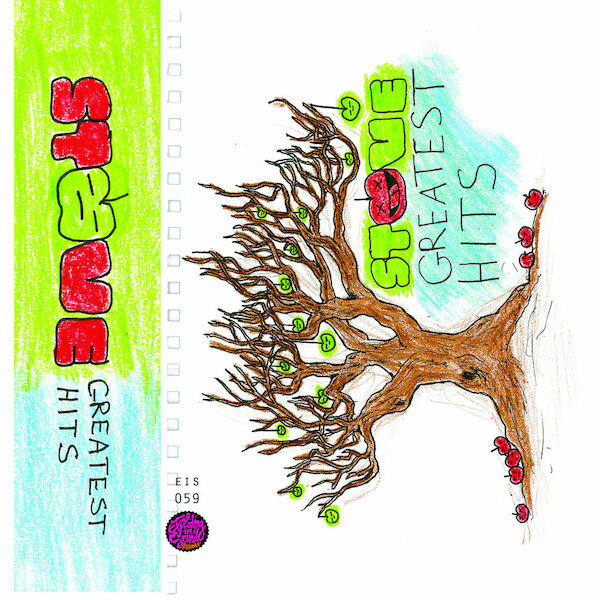 “Annoying Guy” and “They Are Dogs” exhibit Stove’s knack for dynamics, effortlessly shifting between plaintive and explosive; tracks like “Liverwurst” and “Favorite Friend" providing plenty of crunch, melody, and detailed flourishes from each member that demand repeat listens. Blakely’s writing and vocal contributions particularly shine throughout ‘s Favorite Friend. 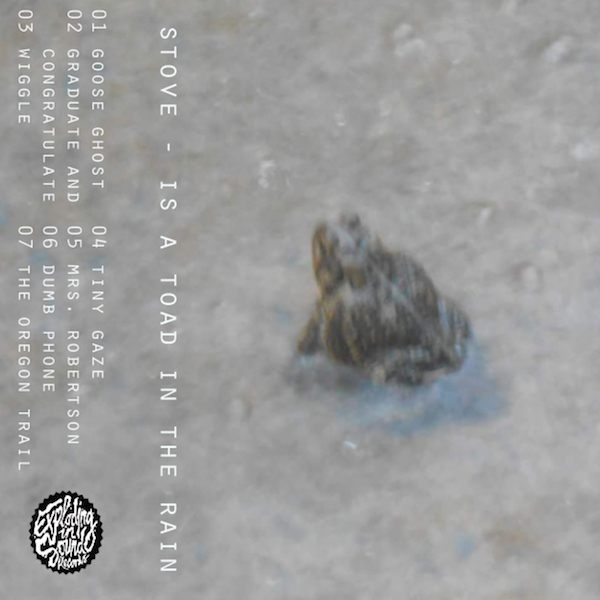 Her voice has become a fundamental part of Stove’s sound whether she’s singing harmonies or taking the lead on “Duckling Fantasy”—a song she wrote that’s not only a standout sonically, but also indicative of the emotional core within the album. The communal process behind ‘s Favorite Friend has an added significance when examining its lyrics. The band wrote most of the album after the passing of multiple people close to them and those absences, as well as the loss of other interpersonal relationships and the passing of time, are strongly felt throughout. Timing also compounded the uncertainty and world-weariness around ‘s Favorite Friend: they recorded the album in the days immediately following the 2016 presidential inauguration, which only added to the feeling of existential foreboding. Yet ‘s Favorite Friend is not a bleak listen; instead the album provided a space for the band members to process, learn from, and accept the difficult but inevitable changes of life, and as a result it reverberates with a palpable sense of refuge. Blakely explains, “It was a dark time and everything felt doomed in the world, and in our own lives as well. Not to mention the sensitive content of the songs themselves and what they meant to us as a band...it was a joyous moment to be recording together but with this black cloud looming. So it was pretty emotionally draining -- almost overwhelming -- to have finished the album and feel so proud of it despite everything.” Each track offers some bit of catharsis: “Mosquiter” looks back at simpler times that can never be recreated; “Duckling Fantasy” unfolds with Blakely considering complicated feelings around grief and regret; “They Are Dogs” is Hartlett’s most pointed tribute to a lost loved one; and “Stiff Bones” makes peace with a romance that wasn’t meant to be. The album appropriately ends with “Animortal,” a sort of closing credits about accepting the parts of yourself and your life that you wish you could be different, and figuring out how to look forward. 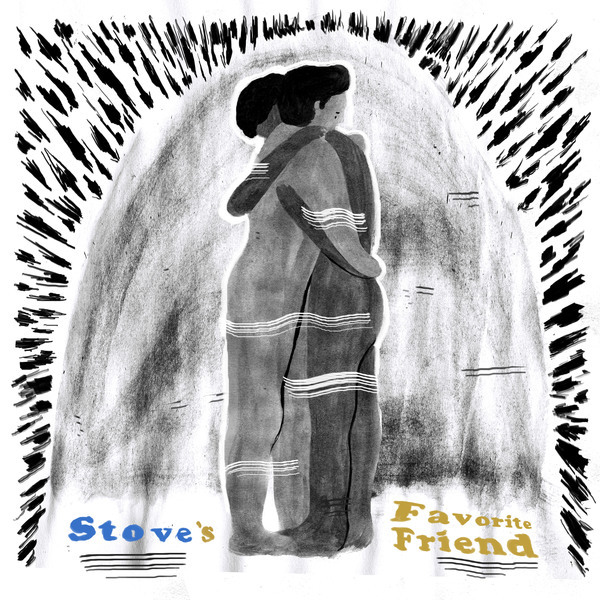 In the end, ‘s Favorite Friend is a snapshot: of difficult times, of abundant and rewarding creativity, of Stove really becoming the band it is meant to be, and most of all, of four friends finding comfort in music and each other.